All Honey Creek Church Kid's Leaders are screened and pass a full background check. They are passionate about building relationships with you and your children. Our Check-in system is easy and secure. Nursery is designed just for your precious little ones (birth - 3 years old). 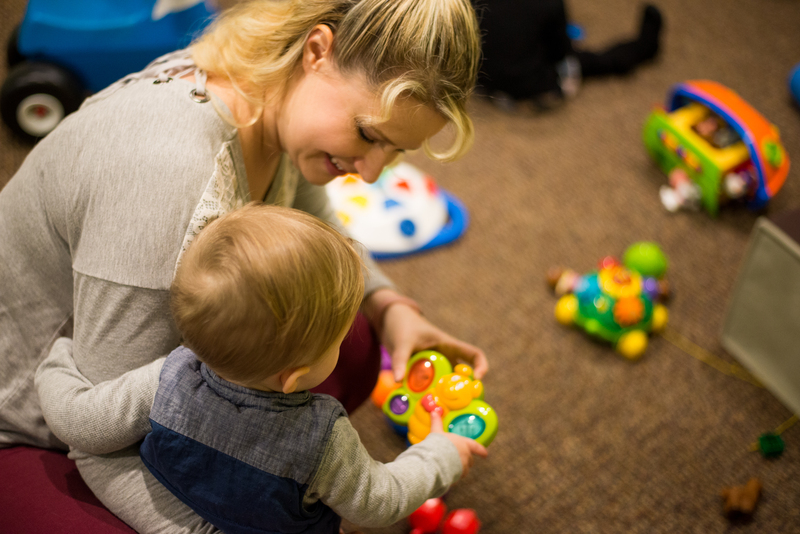 We provide a nurturing environment so that you can attend service while your little ones are loved and cared for in a safe and age-appropriate classroom. Our Kid's Leader will take your little one's check-in label at drop off and match your parent number tag to their name when you pick them up. 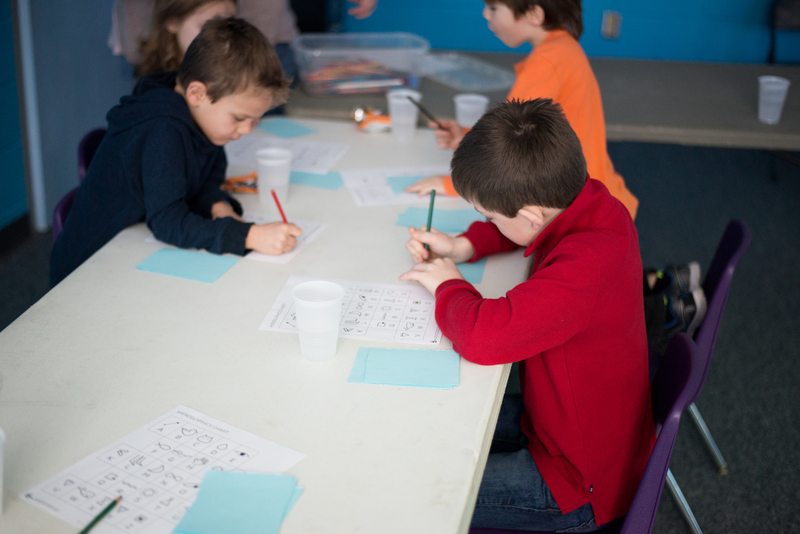 Kid's Church is our environment for ages 4 - 5th grade where kids can discover and develop a passion for God. 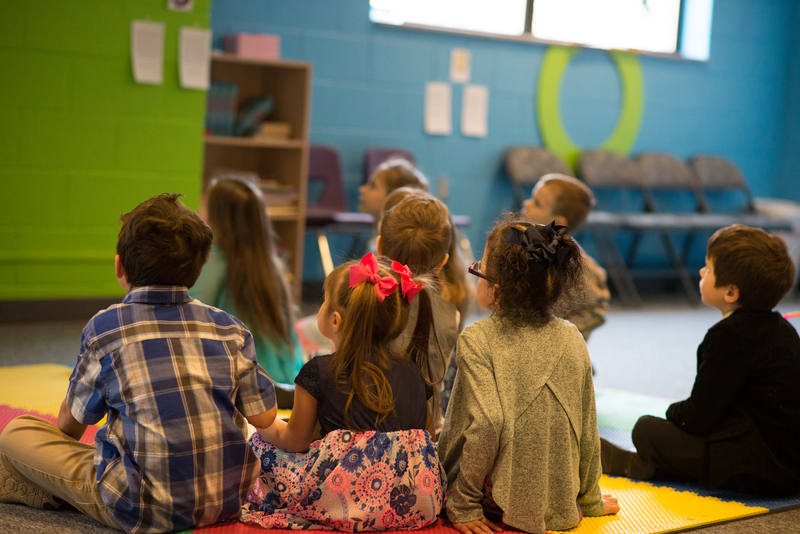 We accomplish this through worship, cool videos, teaching, small groups, and FUN in a secure and age-appropriate classroom staffed by some of the best Kid's Leaders around. When you first arrive, you will be greeted by one of our church greeters who will direct you to the Kid's check-in area. Check-in is easy! The first time you join us you will be guided through a secure Check-in system by one of our Kid's Leaders. After that, you will be able to check your Kids in with just your phone number. You will receive a unique parent identification number each time you check-in that you use to pick your Kids up.